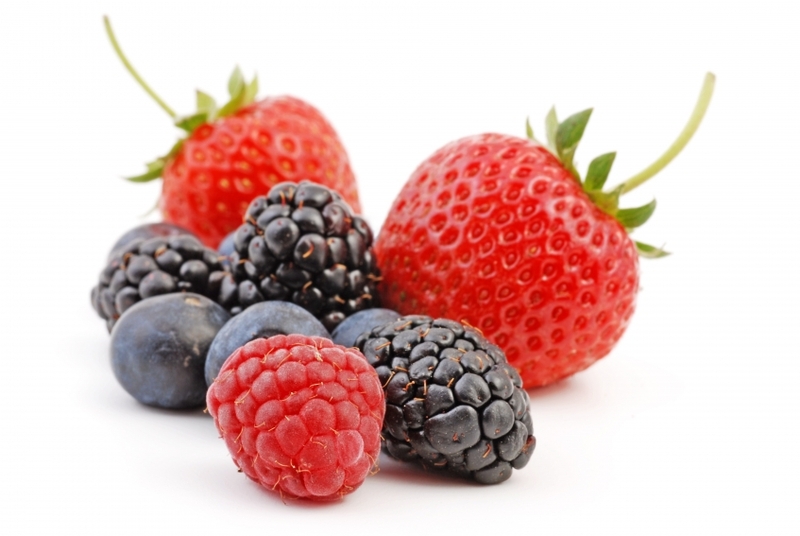 did you know that berries and blooms caters? now you can enjoy your favourite foods from our restaurant at your next special event. be sure to try our easy-to-use online ordering system. as always, all of our delicious menu items are prepared using only the freshest and finest hand-picked ingredients.